Elias Cores scored a goal and assisted in another one. 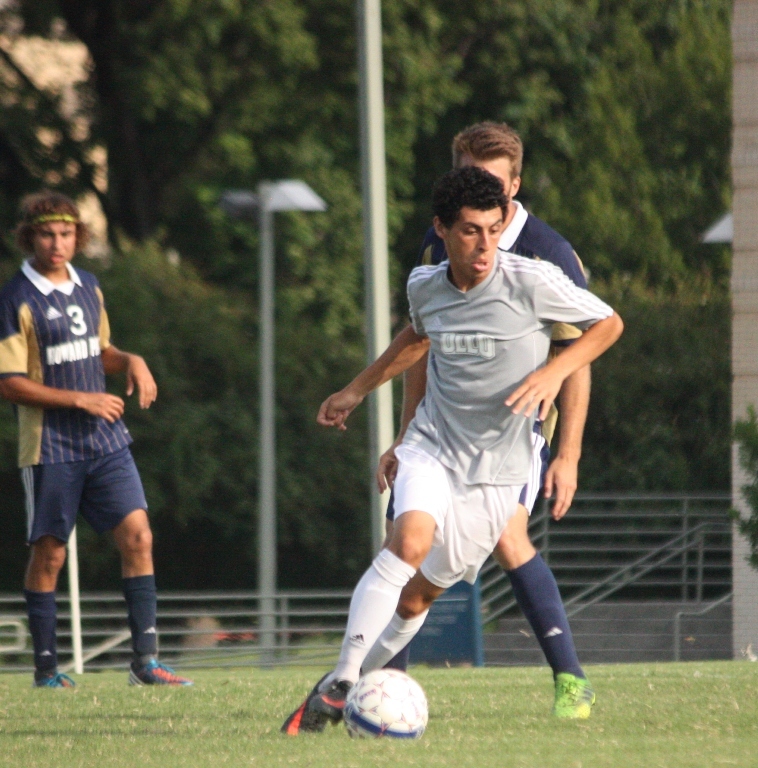 The men’s soccer team beat Howard Payne University (HPU) 2-0 at the OLLU Soccer Field on Saturday afternoon. The win improves the Saints’ record to 5-0 on the season, while Howard Payne – an NCAA Division III team – drops to 1-4. The game ended with the Saints outshooting the Yellow Jackets 36-2. Elias Cortes broke a Saints all-time single game record of shots after he finished with 11. Robert Alexe previously held the record with nine total in a game against Bacone in 2011. Giovanni Sierra followed with five shots, four on goal. Read more online.